Coach Browning joined the Breakers in September of 2016 after coaching at the high school and college level since 2009. Coach Browning's coaching experience comes from time spent on the men's lacrosse coaching staff of Mount St. Mary's University, Wagner College, University of Vermont, University of Virginia, Goucher College, and Washington College. Ryan was a star defensive contributor for Salisbury University winning the D-III National Championship in 2007 and 2008. Coach Browning is currently an assistant coach on the Varsity Lacrosse Team at Calvert Hall where he was part of the 2018 MIAA A Championship Team. At Calvert Hall he played Varsity Football and Lacrosse for 3 years and was on the 2003 MIAA A Championship Lacrosse Team as a player. Bill Ball - Bates College. Coach St. Lawrence University. Head Coach Calverton School. Head Coach Friends School, MD. Rob Miller, Head Coach - Head Coach Dulaney High School JV. Previously coached with Lax World Lacrosse Club. Spencer Tuveson, Assistant Coach - Calvert Hall alumn. Previously coached with Lax World Lacrosse Club. Zach Lamb, Assistant Coach - Previously coached with Lax World Lacrosse Club. Jordan Keeney - Head Coach - Dulaney HS Varsity Defensive Assistant Coach. 2008 State Champion Dulaney HS as a player. Former Dundalk HS Assistant Varsity Coach, Virginia Tech Graduate. Billy Kempner - Assistant Coach - Perry Hall HS Coach. 4 year starting attackman at Franklin and Marshall College. 3 time All-Centennial Conference. 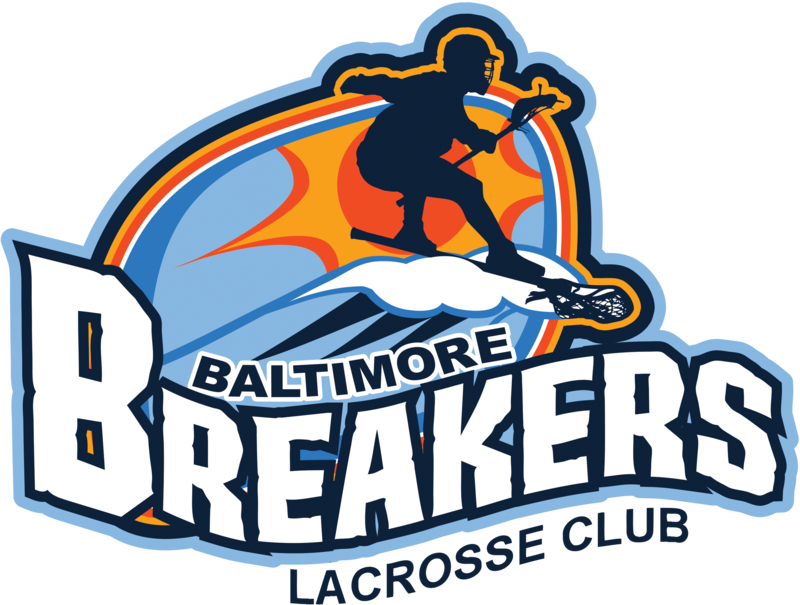 Ryan Browning, Head Coach - Breakers Lacrosse Club Director, Former assistant Coach Mt. St. Mary's University, Salisbury University (LSM). Phil Browning, Assistant Coach - University of Virginia Football. Cameron Browning, Assistant Coach - Salisbury University (Defense). Justin Gosnell, Assitant Coach - Mount St. Mary's University. Will Rego, Goalie Specialist - Mount St. Mary's University (Goalie). Brandon Hastings, Faceoff Specialist. Assistant Coach at Goucher College. Stevenson University. Zach Alt, Faceoff Specialist. Ohio Wesleyan. Michael Cooke - Played at Bucknell University (Faceoff/Midfield) and St. Paul's School. Alex Brylske - Head Varsity Coach at Mt. Carmel HS (MIAA). Played at St. Mary's College Faceoff/Midfield. Ray Schulmeyer - Currently teaching and coaching at St. Paul's School. Played at Hamilton College (Midfield) and St. Paul's School. Ben Holback - Currently Head Coach for Pikesville HS Varsity. Face-off specialist. Cameron Stone - Played at Mt. St. Mary's University (Attack). Lindsay Hargrave - Assistant Coach- Played at Hofstra University (Defense). Matt Vierheller - Played at Mt. St. Mary's University (Goalie). Gary Mitchell, Head Coach - Penn State University. Billy Ciano, Assistant Coach - SUNY Albany. Orlando Lacrosse Club. Rockfish Masters Lacrosse Club. Heach Coach - Holy Trinity Academy. Director - Space Coast Lacrosse Club. Commissioner - Freedom Lacrosse. Brandon Huggins, Assistant Coach - Jay Dyer Strength & Conditioning. Paul Schofield - Head Coach - coached girls lacrosse at the travel, middle school (DMS) and Club (Skywalkers) level, started a KP Hornets boys club team after coaching a KP boys lightning Rec team to the MYLA Championship game in 2017, coached boys for Kelly Post Lacrosse from Ducks to Lightning. Chris Cain - Assistant Coach - played at UMBC, UMBC Hall of Fame, UMBC All-Time Team.